Become a Professional Boxing/MMA Manager. If you want what it takes to represent fighters, our guide is just what you need. In just two decades, athletes have seen their salaries rise from the thousands into the millions of dollars. Average pro fighters now make 20-30 times the salaries of yesteryear. Superstars have seen a hundred fold increase. The explosion of the Fight Industry worldwide continues year after year. At no other time in history have the dynamics been there for such a powerful growth trend. With the growth of athlete salaries, sponsorships, and team revenues, a growing need has developed for fighters to have sports agents manage their business affairs. The percentage of today’s fighters that require a manager is at an all time high. In order to achieve success as a manager in today’s complex global economy, it is necessary to have a comprehensive introduction and understanding of the fighting industry as well as principles, direction, and very unique requirements. Pro Sports Group’s online Boxing/MMA Managers Course provides the foundation and tools you need to become a Professional Boxing/MMA Manager in a short time, while staying updated as the market changes. We do not charge for annual updates. Ask when you are looking at courses if you have access to contract updates, and changes after you complete the course without a fee. You receive the information to become a manager in one of the fastest growing sports. No one else has the complete package in one course. 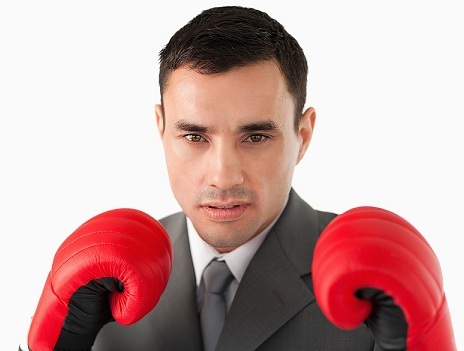 Get serious about following your dreams and take the Boxing/MMA Managers Course. The online Boxing/MMA Manager Course is geared for individuals interested in gaining a solid understanding of the fight industry, individuals desiring a career as a manager, professionals needing to understand the fighting industry, coaches or others advising athletes on a career in sports, or what is needed and expected from Managers. With a diverse group of active managers, Pro Sports Group’s members include, but are not limited to, students, coaches, scouts, sports agents, sports executives, teachers, financial professionals, attorneys, trainers, and other individuals who are working with, athletes, sports agents or getting involved in the Fight Management industry. Students are able to work on their own time and at a pace that is optimum for them. There are no time-limits when the course must be completed or limits as to how many times the course may be taken. The course can be completed in 1 – 4 weeks but if life interrupts, it may take longer. We do not turn your access off. You determine and control your schedule. If you are interrupted by business or exams complete those actions and then complete the course. Other programs charge a high fee if you miss their schedules. 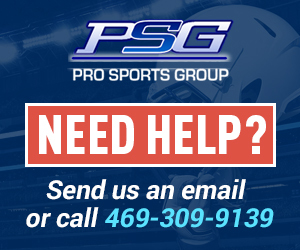 With Pro Sports Group our schedule is your schedule and we support our students when they need it not when it is convenient to us. There are no reoccurring annual, or renewal fees. Individuals may start the course at any time because they will be working on their own schedules (lifetime course access and membership is being included for a limited time). 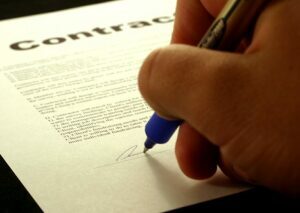 You will have access to the sports industries newest, rules, regulations, and updated contracts if you start now. Receive the annual professional league contracts, rules, and college regulation updates. Create your foundation for success PDF format for easy viewing Learn the Boxing/MMA Manager business Network with Pro Sports Group members, sports agents, and sports executives Establish relationships in the Boxing/MMA industry Keep up-to-date on the Boxing/MMA industry Inclusion in “Sports Agent Member Directory” Continuous access to current and historical sports agent news and articles Special offers, discounts, and promotion upgrades Work in the Industry you have a passion for Participation in future developments, contacts and changes as the industry moves forward.